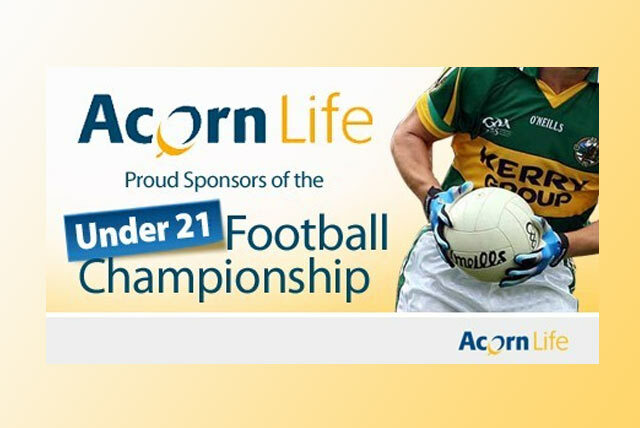 The Quarter Finals for the Keane’s SuperValu Minor Championship and for the Acorn Life U21 Championship are fixed for next Tuesday and next Thursday respectively. The CCC will announce fixtures later this week. This weekend, Round 10 of the Credit Union County League goes ahead with most games fixed for 7pm on Saturday. For all the latest fixtures, check the fixtures section of the Kerry GAA website.